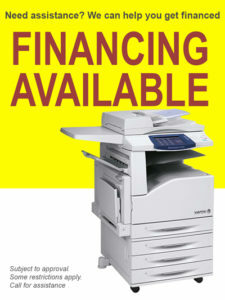 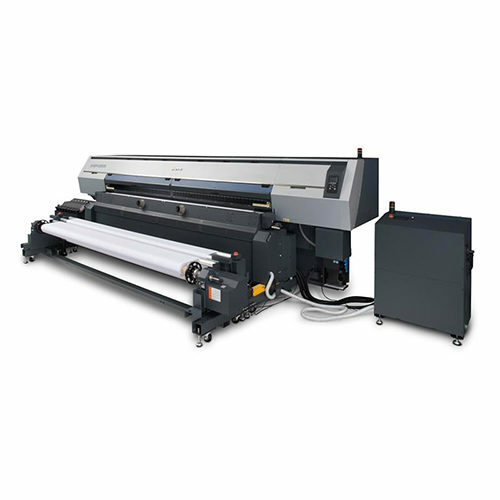 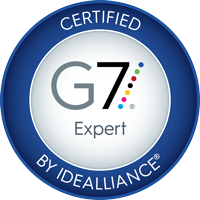 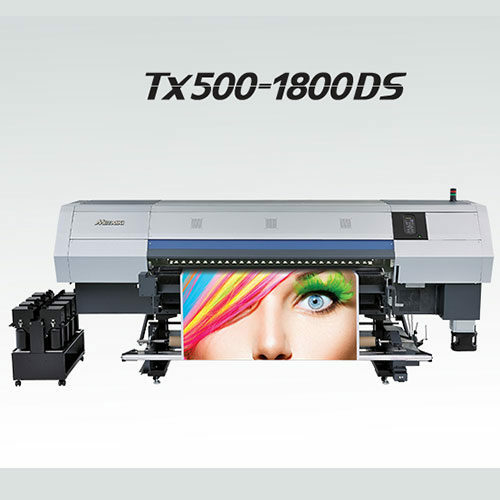 Interested in a direct-to-garment printer? 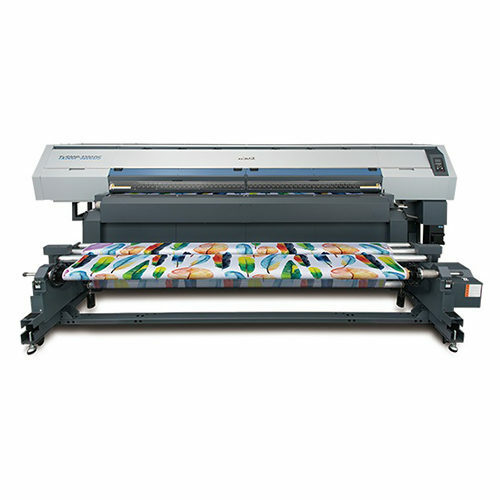 The Mimaki Textile wide-format printers are perfect for apparel, textile and soft-signage applications. 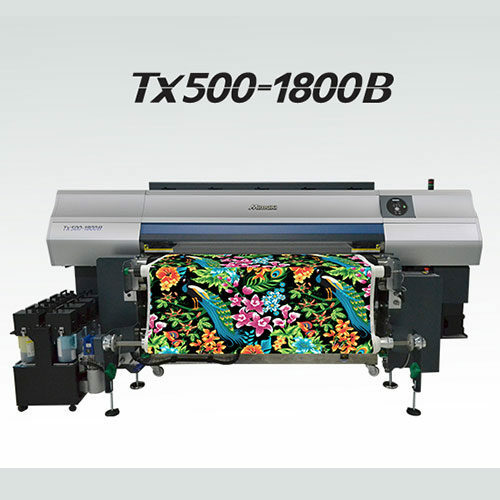 Having been a leader in the digital textile printing industry, Mimaki is the right partner in the fast-growing textile markets. 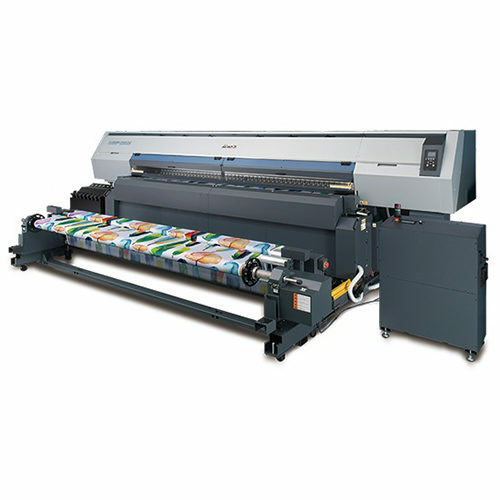 Degassing system enables use of more affordable undegassed inks.